British Woman Missing On The Costa Del Sol. 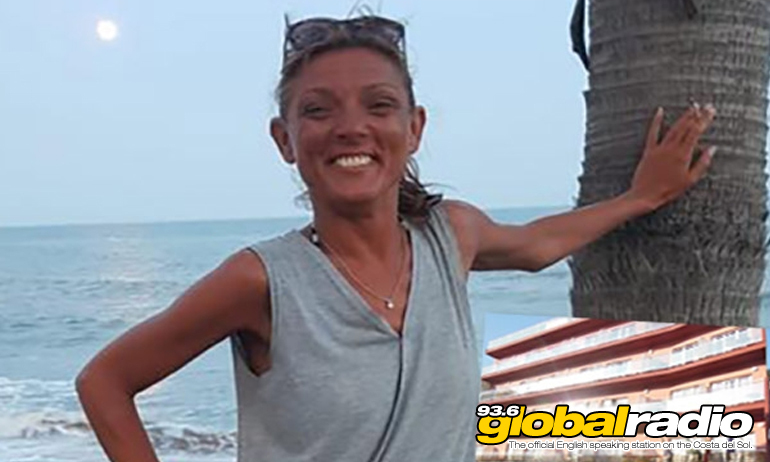 42 year old Marie McManus disappeared from Torremolinos in July. A British woman has disappeared whilst visiting the Costa Del Sol for a holiday. The family of 42 year old Marie McManus are now appealing for help and information. Miss. McManus checked into a hotel in Torremolinos on the 8th of July, and her credit card was last used in the town on the 11th. Her mother is thought to be the last person to speak to her, on the telephone on the 15th July. If you have any information, please contact local police on 112, or British police on 101.